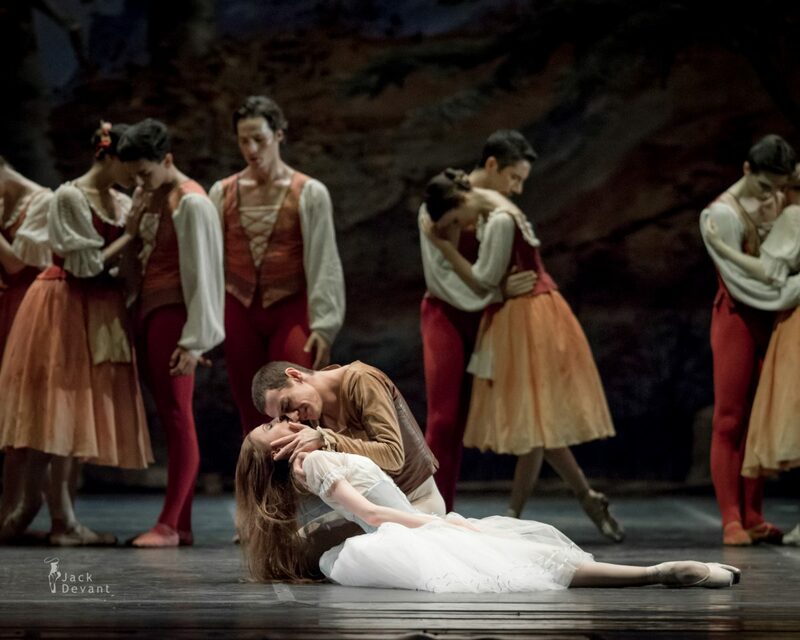 Sergei Polunin as Albrecht and Svetlana Zakharova in Giselle, music by Adolphe Adam, choreography by Jean Coralli, Juler Perrot, Marius Petipa, new version by Ludmila Semenyaka. Conductor Aleksei Baklan. Shot on 2.8.2015 in Teatro Di San Carlo, Naples, Italy. 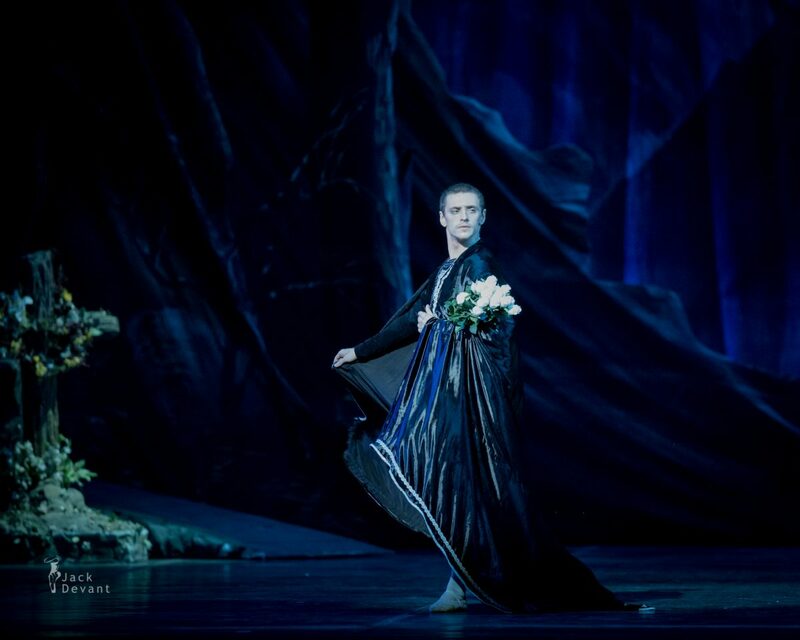 Sergei Polunin as Duke Albrecht of Silesia, a young nobleman, who broke the heart of young peasant girl Giselle. Sergei Polunin (Rus. 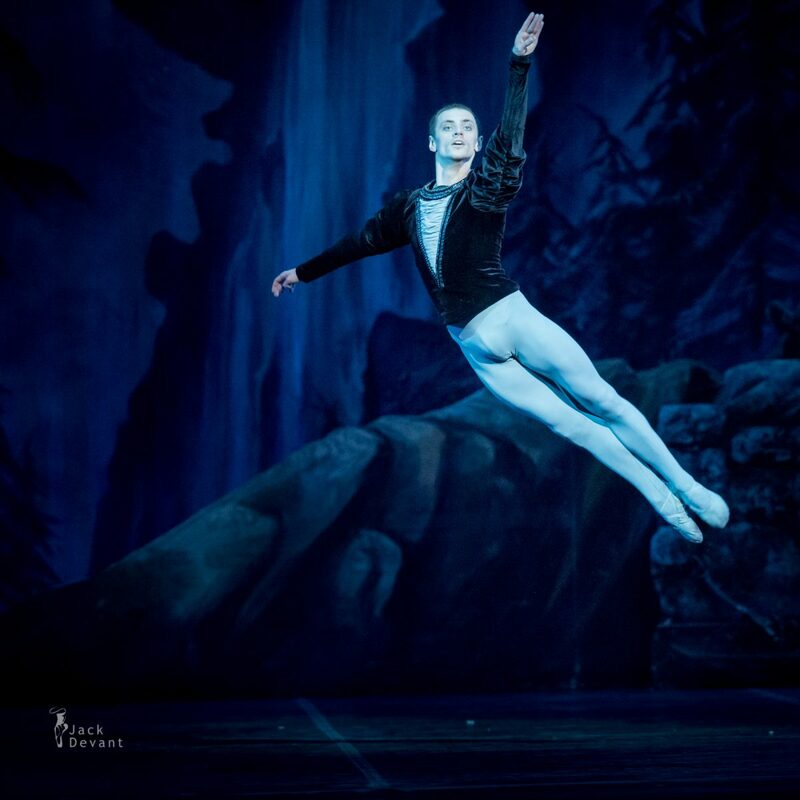 Сергей Полу́нин; born 1989) is a ballet dancer who was formerly a principal dancer with the British Royal Ballet and is currently a principal dancer with The Stanislavsky Music Theatre (Moscow) and the Novosibirsk State Academic Opera and Ballet Theatre (Novosibirsk) in Russia. Sergei Polunin was born in Ukraine, Kherson. From the age of 4 until 8 he trained at a gymnastics academy and then spent another four years at the Kyiv State Choreographic Institute. His mother Galina Polunina moved with him to Kyiv while his father Vladimir Polunin worked in Portugal to support them. 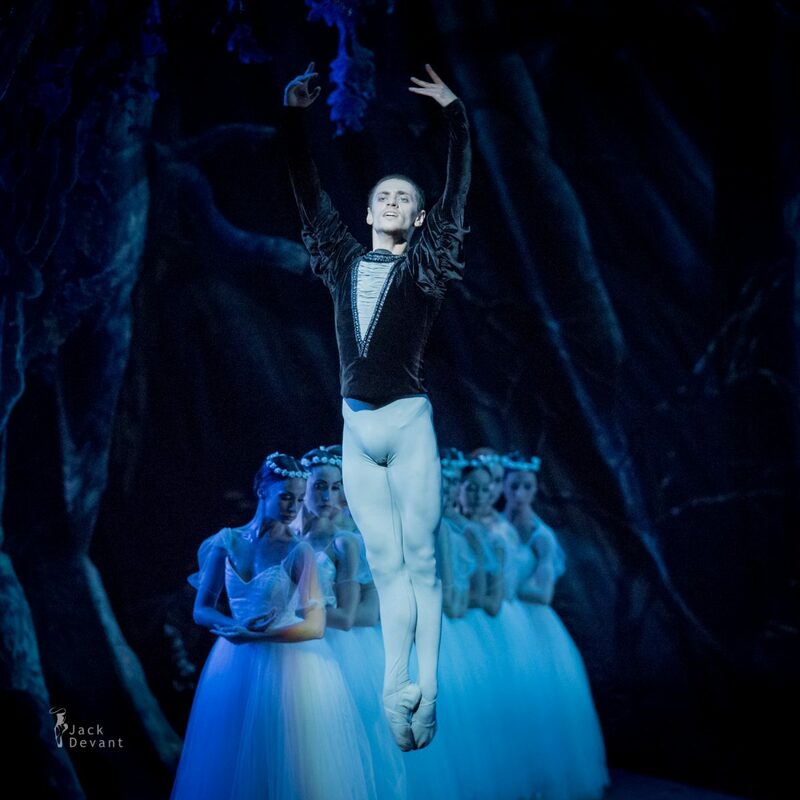 After Sergei Polunin graduated from the Kyiv Choreographic Institute he joined the British Royal Ballet School at the age of 13 in 2003, sponsored by the Rudolf Nureyev Foundation. 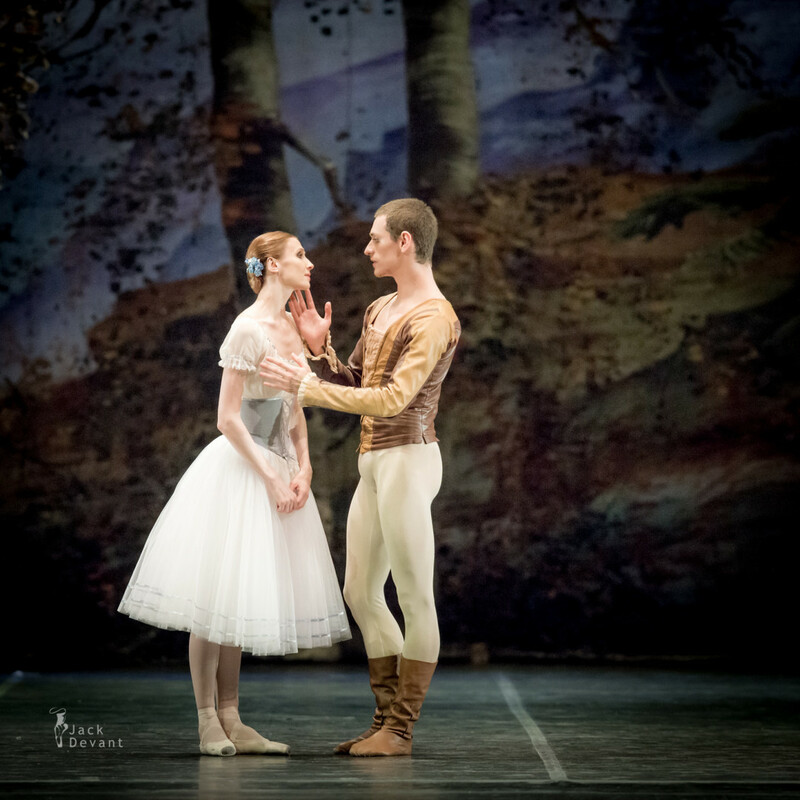 He became a first soloist at the Royal Ballet in 2009. 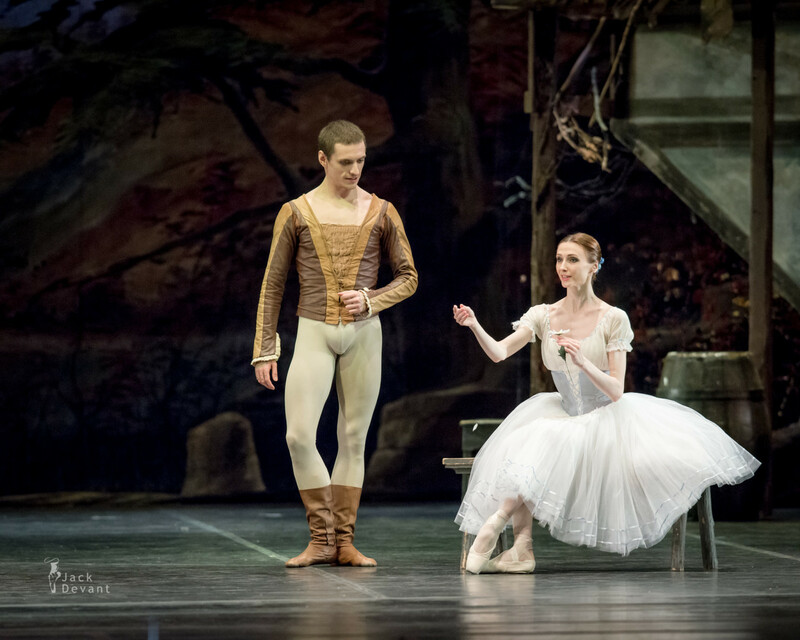 In June 2010 Polunin became the Royal Ballet’s youngest ever principal. 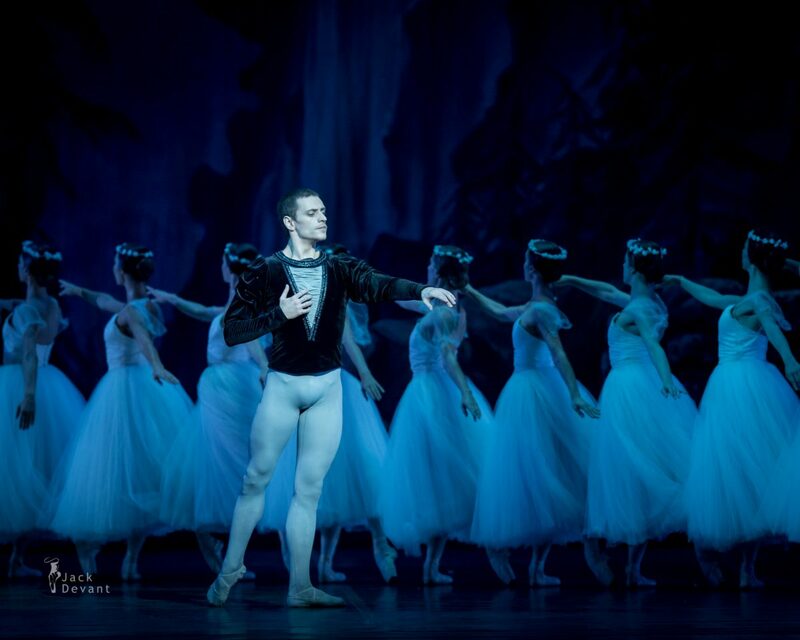 After two successful years, on January 24, 2012, Polunin announced his resignation from the company with immediate effect. Several months later, in summer 2012, Polunin was invited to Russia by its famous ballet dancer and an artistic director of ballet of the two Russian theatres Igor Zelensky, and became a principal dancer with The Stanislavsky Music Theatre and Novosibirsk State Academic Opera and Ballet Theatre. 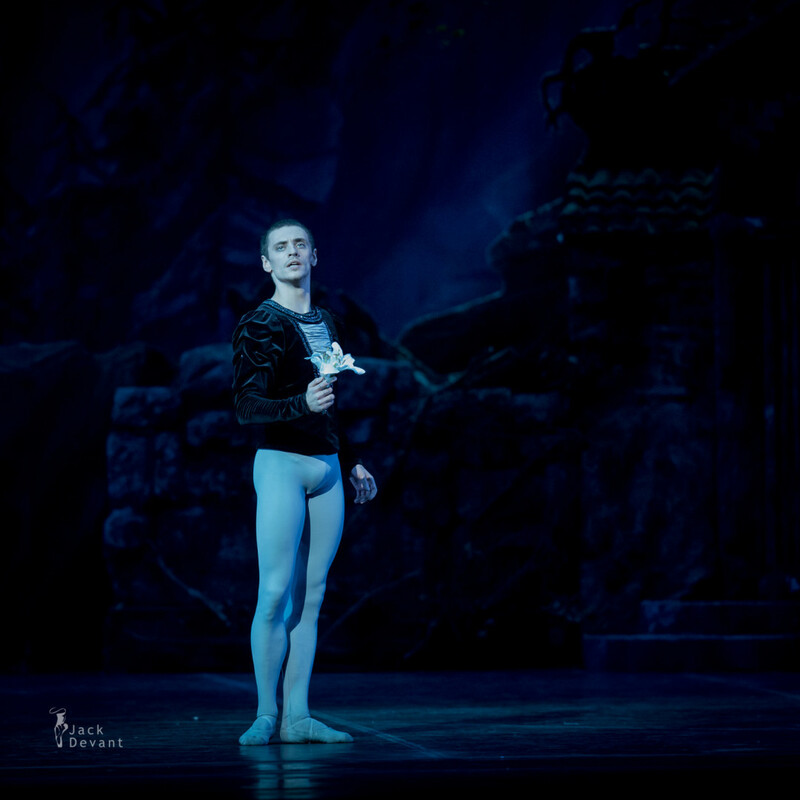 On April 4–7, 2013, it was reported that Polunin had walked out on the Schaufuss Ballet’s performance of ‘Midnight Express’ just days before its opening night. 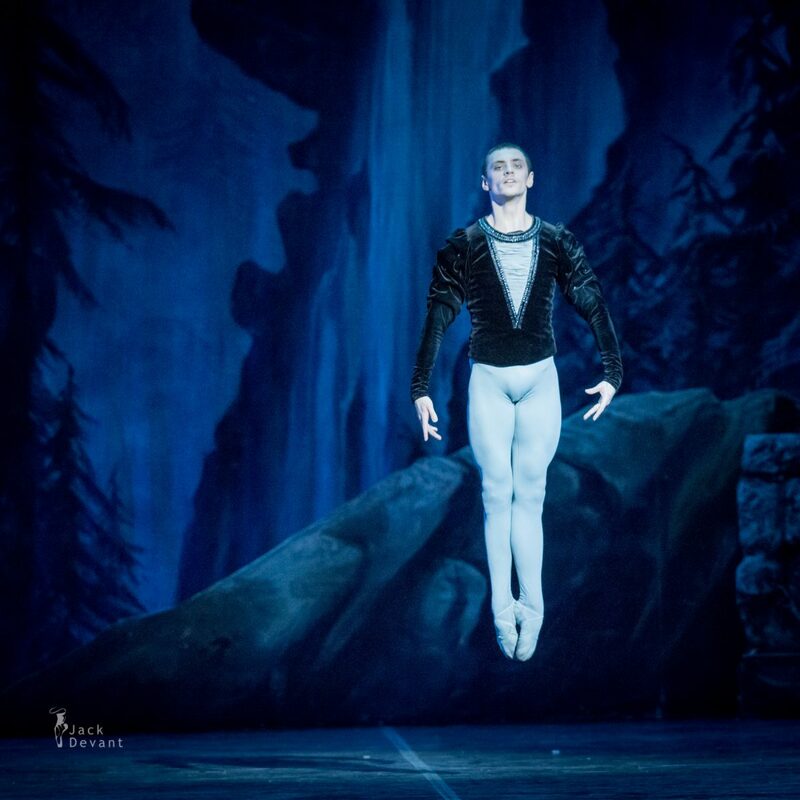 Polunin has received numerous awards, including the Prix de Lausanne and Youth America Grand Prix in 2006, and in 2007 was named the Young British Dancer of the year. 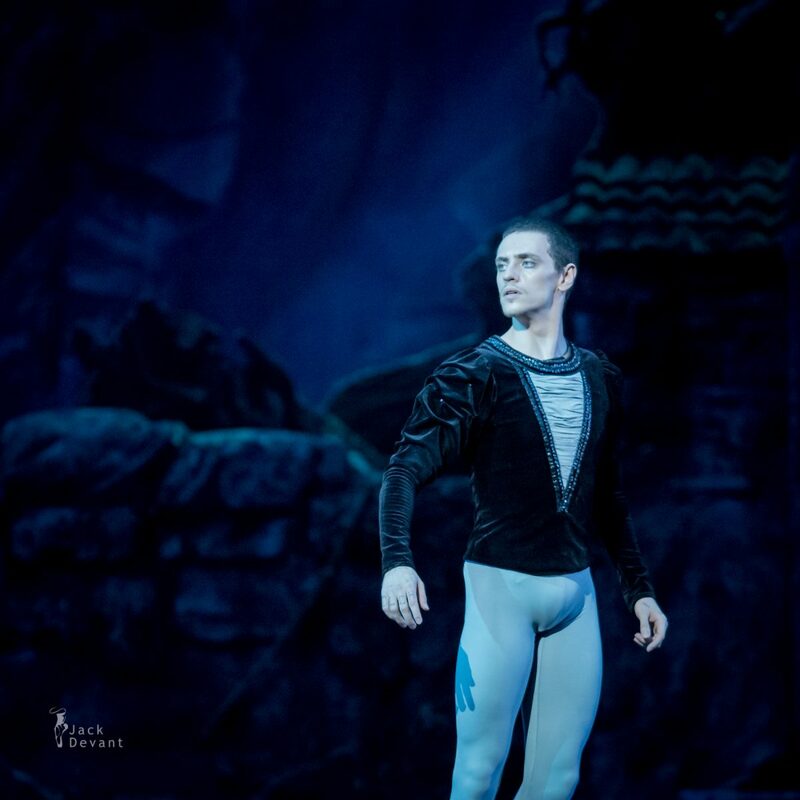 Polunin was shortlisted as the best male dancer for The 2014 National Dance awards. 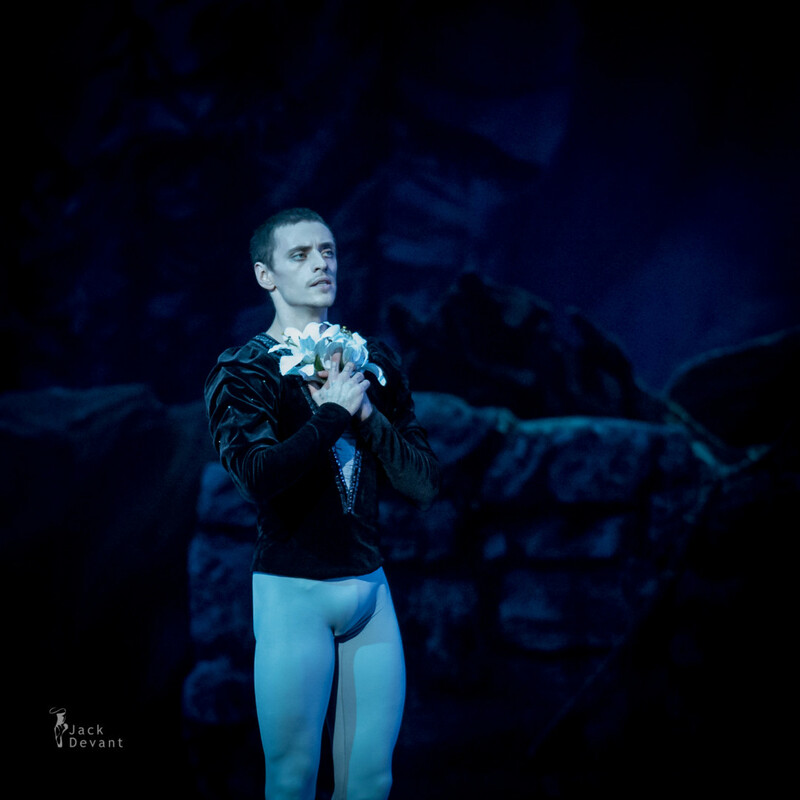 The New York Times described Polunin as “a fabulous dancer, with a steely technique and beautiful line” in its review of “Alice’s Adventures in Wonderland” (2011) when he danced as the Knave, who doubled as Alice’s romantic interest.